Meghan Trainor has been causing controversy with her debut single All About That Bass, which emphasises her size and how she embraces herself as she is and how others should do the same. Not that this is new to the music scene, such as Christina Aguilera’s Beautiful released in 2004 which touches on similar themes. Beth Ditto of The Gossip and James Cordon (known for Gavin and Stacy) are other celebrities who embrace their size and have built their success upon it. 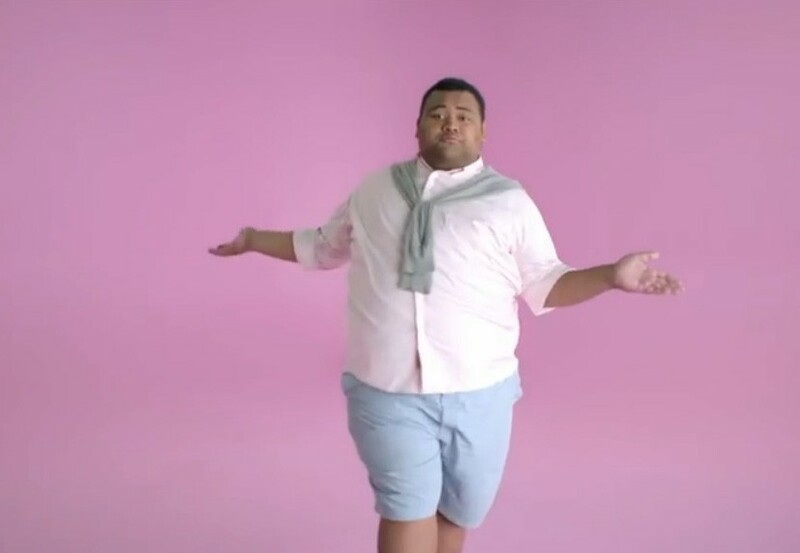 Sione Maraschino who has come to fame through vine also features in the video. All the attention is for the song is justified showing similarities to classic rock, country and pop genres with a the nice addition of deep base. ← Previous Previous post: Apple Announce iPhone 6 & Watch. Next → Next post: How Iconic Is Pikachu?